We help you pack it right! 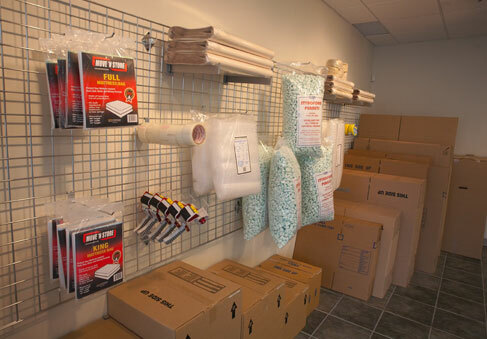 Here at Canada Storage Station, we have packing boxes, packing tape, locks and more available for your convenient purchase. 1.5 - 2' cube - ideal for dishes, ornaments, books, CD's and software. Wardrobe boxes with hangers - perfect for those clothes you are putting away for next season and makes them easy to move! 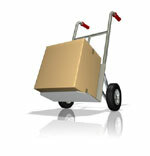 Dollys and Packing Straps - We have small and large size dollies which are free to use. Please call to reserve your dolly. © 2007 Canada Storage Station Ltd.